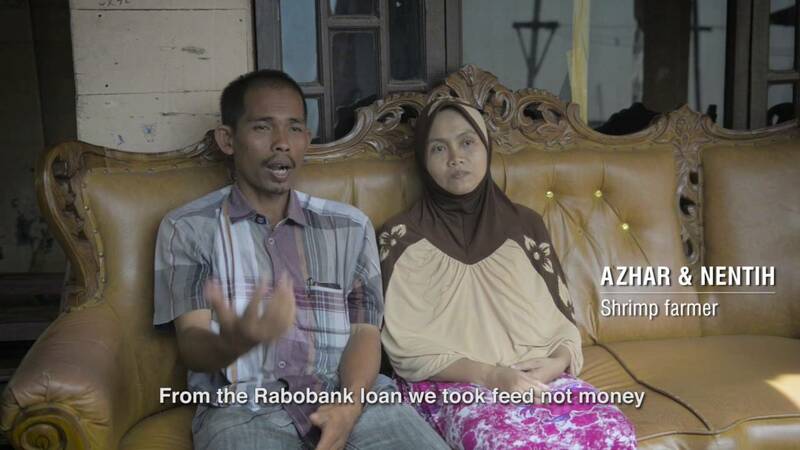 WorldFish has been working with farmers in Aceh since 2007. Building on this successful cooperation, the Aceh Aquaculture Cooperative (AAC) was established in 2013 with the purpose of supporting its members both technically and financially to ensure sustainable and responsible shrimp farming in Aceh. This partnership and intervention was successful in raising both productivity and profitability of small farmers; however to ensure that these results were maintained to the benefit of small producers a more sustainable business approach was needed. In 2014, IDH partnered with WorldFish to support AAC and its members through the IDH FIT Fund. The project aims to improve the commercial capacity of the AAC through technical knowledge transfer and capacity building coupled with the business skills required to manage an ongoing enterprise. This will improve community incomes, allow for greater gender equality and finally greater wealth creation for the province. Further investment will be provided, by the cooperative, to improve the farm level biosecurity of the members’ farms and to strengthen the value chain inside the province. This may include investments in upgrading current hatchery and processing facilities. The final objective is to reach the target of 1,500 farmer members producing responsible product to reach international market. “The AAC’s objective is to facilitate and support its members to implement better management and production practices including record keeping and traceability. We will engage with key value chain actors operating in Aceh aquaculture sector with the objective of developing an ongoing sustainable enterprise. WorldFish’s Incubator program, working with the AAC will provide technical and business management support. This will transition our previous work into a sustainable commercial enterprise. We will help to enhance compliance to third party certification schemes such as Aquaculture Stewardship Council (ASC) for improved production and better international market access”.